Riding the New York City subways isn’t easy. In such a big city, the trains can get crowded, there can be crazy delays and, of course, manspreaders can kill a woman’s vibe. But now, at least, riding the trains will get easier for pregnant women. On Sunday, the New York City subway launched a “Baby On Board” program, giving pregnant women buttons they can put on their bag or coat to let other riders know that they need a seat. There are already priority seats set aside for people with disabilities, elderly folks, and pregnant women on the trains, but nowhere near enough. And although the humans of New York City are generally great people, they can’t always be relied upon to use their best manners during their long commute. The MTA, the agency that runs the Big Apple’s trains, released two buttons in a pilot program that will run from Memorial Day to Labor Day. One, which says “Baby On Board,” is specifically for pregnant women. But there’s also another one that reads, “Please offer me a seat, Courtesy Counts,” for elderly people or even someone with a chronic injury — that might not be visible to other riders — who has a hard time making it from 59th Street all the way to Canal standing up on a crowded subway car. 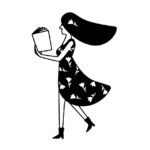 "A little courtesy goes a long way. Providing a seat to a special-needs user, without having an awkward conversation, can make a big difference with a small gesture. I'm glad the MTA is launching this pilot campaign to remind its customers of priority seating while also explicitly including pregnant women and older adults to the group of special-needs transit users." 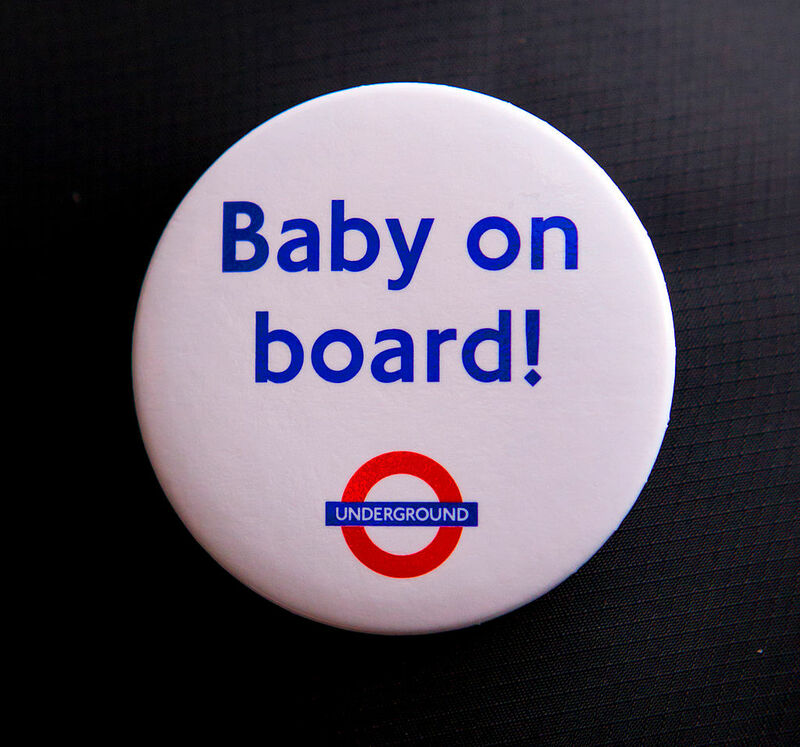 London has had a similar button program ever since Kate Middleton wore one on the Tube while pregnant. The buttons were well received, although there have been some crazy situations reported. Once, for instance, a man demanded that a woman who wasn’t yet showing “prove” she really had a baby on board. She wasn’t far along, but told the Daily Mail that she was already taking medicine for morning sickness. The side effects of pregnancy are more than just a baby bump, gentlemen. Get with it. Things are no better in New York, where a woman noted that, throughout her two pregnancies, only women would ever get up to offer her their seat. She was so surprised by that fact that she made a trophy and gave it to the first man who gave up their seat for her. He’s obviously a hero. Badge or no badge, it can still be hard to get people to use their manners on the subway. Let’s hope these new buttons work.